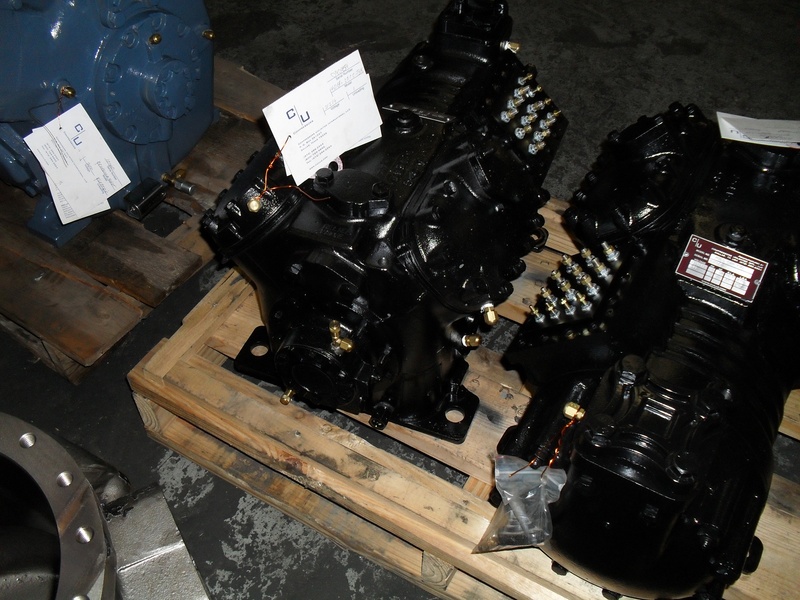 When looking for a compressor replacement, the owner, manager, or operator of a public, commercial, or industrial facility will come across three main options: OEM, remanufactured and rebuilt units. Although remanufactured and rebuilt compressors might seem identical at first glance, they are completely different. To make an informed decision when selecting your next compressor, it’s essential that you know the differences between these two solutions. When rebuilding a compressor, the air conditioning and refrigeration compressor parts are cleaned, repaired, or partially rebuilt to meet the initial mechanical tolerances. If a component cannot be repaired or rebuilt because it is too worn, the rebuilder will use a similar part from another used compressor. As a result, the components in a rebuilt compressor might be worn to different degrees. This can increase friction between the moving parts of the unit. Increased friction can lead to hot spots and excessive wear, which will eventually cause the compressor to fail prematurely. Conversely, the term “remanufactured” means that the compressor has been completely remanufactured to meet the standards of a new unit, for all practical purposes. In addition to cleaning and replacing old components with new items—which means that all mechanical tolerances are brought up to the latest OEM standards—a remanufactured compressor can be upgraded with new technology to improve its energy efficiency, performance, and durability. Currently, we remanufacture various types of air conditioning and refrigeration compressors, including semi-hermetic and open-drive, screw and reciprocating units, with the entire remanufacturing process being performed in our specialized facility located in Dallas, Texas. The increasing complexity of today’s air conditioning and refrigeration applications has added complexity to our remanufacturing process. As a result, the compressors that we remanufacture at Compressors Unlimited go through a rigorous and thorough remanufacturing process, which ensures that all of our units are delivered to customers in “as good as new” condition. The refrigerant or refrigerant-oil mixture is drained and properly disposed of. Then, the compressor is disassembled to bare casting. Each casting is inspected for visible defects and cracks. 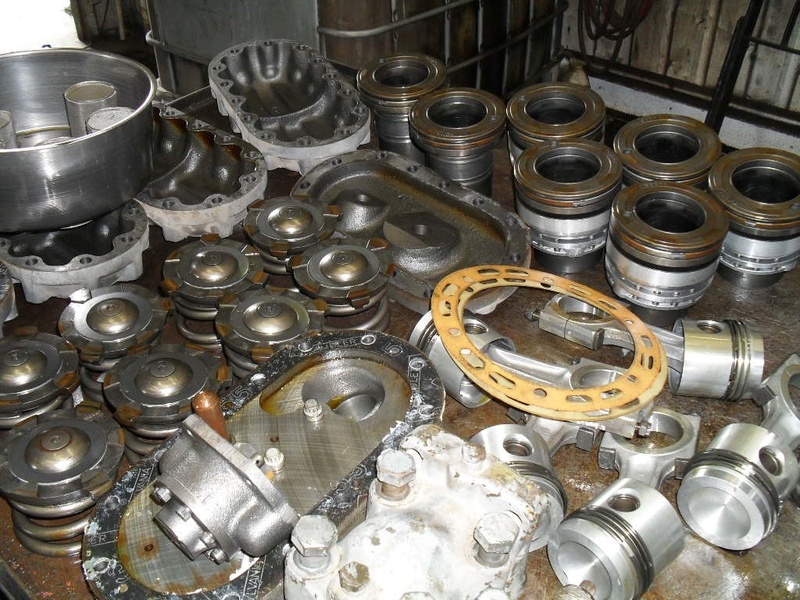 The castings in good condition are dispatched to cleaning and de-rusting to bare metal. The crankcase is visually inspected for integrity of gasket surfaces and threaded holes. All critical air conditioning and refrigeration compressor parts, including bearings, inserts, seals, piston rings, suction and discharge valves, are properly discarded and replaced with new items. The valve plates are replaced with new ones or reground to ensure good valve seating. As well as, all valve plates are reassembled with new reeds and springs. The crankshaft, pistons, rods, and liners are cleaned to a bright finish and checked to ensure they meet the current OEM tolerances. If a component does not meet the tolerances specified, it is discarded and replaced with a new part. Cylinder holes are inspected for physical damage. Then, the cylinders are dimensionally inspected and re-honed to the OEM specifications in order to ensure proper seating of new rings. When upgrading the motor, the stator is electronically tested. A malfunctioning stator is charred under controlled temperatures, rewound, immersed in clear varnish, and retested. Additionally, the rotor is surge tested and evaluated to guarantee initial start up under load. The oil pump is also visually and dimensionally inspected, upgraded, reassembled, and tested to ensure compliance with specifications for oil flow and pressure. The compressor is reassembled, with all the bolts torqued to specifications. Immediately after the assembly, each compressor is sealed with blank-off plates, charged with nitrogen, and leak tested by total immersion in a clear liquid. The assembly technician repairs any leaks identified during the test. After passing the leak test, the compressor is recharged. Every single compressor that we remanufacture is run tested under load to ensure proper oil pressure, amperage, loading, unloading, and pump-down capabilities. Careful records, including work and test sheets, are filed throughout the remanufacturing process. 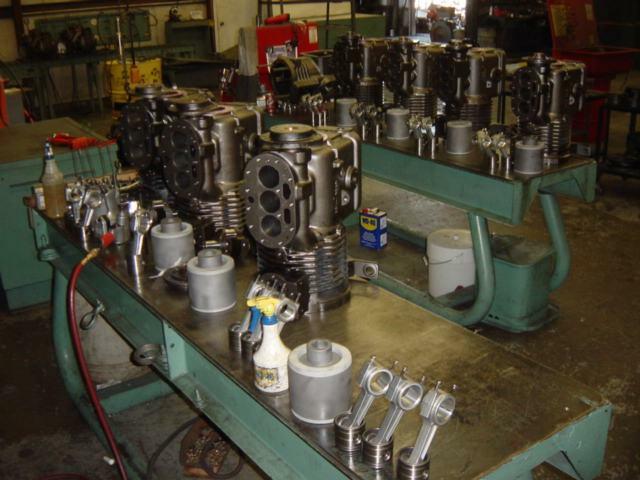 During the remanufacturing process, our technicians use product data sheets to determine proper tolerances, torques, and operating specifications for each compressor. We also have unique quality control procedures that cover all the aspects of the remanufacturing process. When necessary, our technicians also collaborate with OEMs and factory-authorized remanufacturers to ensure our customers receive the highest quality products. Both the independent remanufacturer, such as Compressors Unlimited, and the factory-authorized remanufacturer for Carrier, Copeland, Trane and York use new and recycled air conditioning and refrigeration compressor parts in an effort to save energy and deliver more ecologically friendly products. 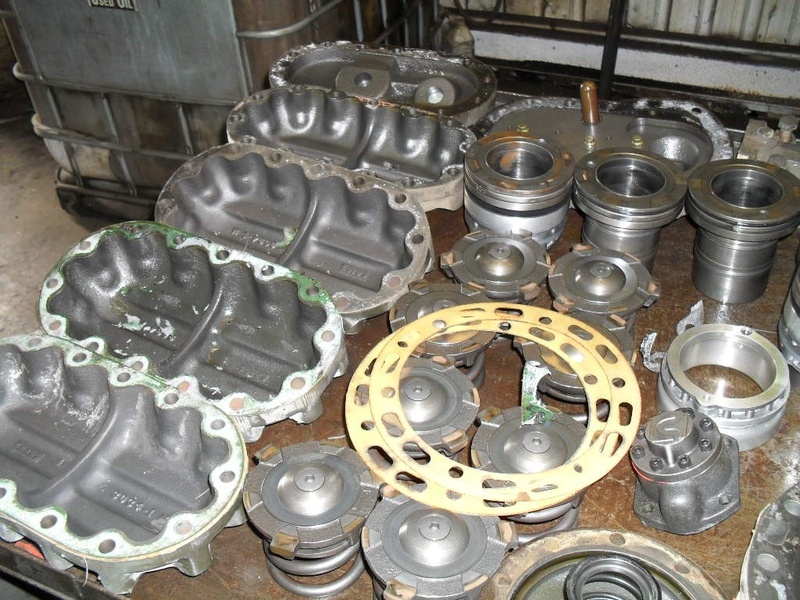 The use of recycled parts for the production of remanufactured compressors is not uncommon. However, the companies that use recycled parts in their remanufactured units have a responsibility to ensure that those items meet or exceed the current OEM tolerances. Compressors Unlimited proudly accepts that responsibility and backs up its commitment with a comprehensive 12 month limited warranty.